PITIK is the official photography organization of the Basilica Minore del Sto. Nino de Cebu. 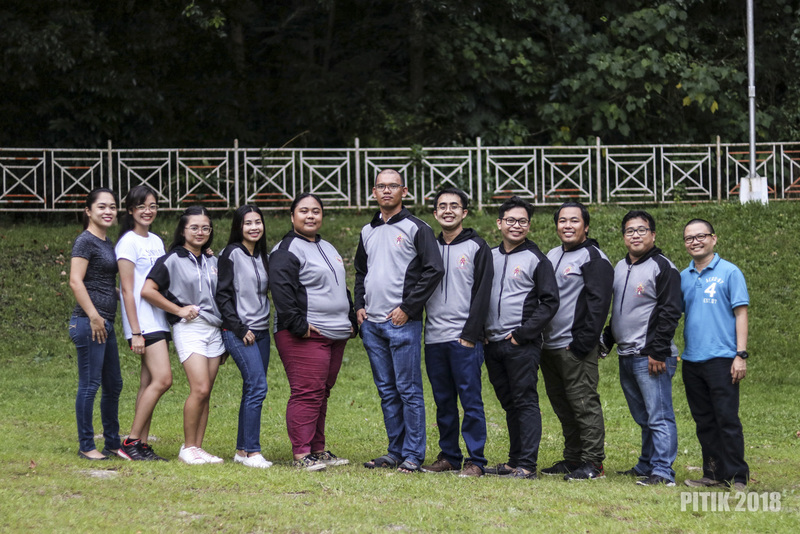 The group is named after the Cebuano word “Pitik” which is attributed to the sound of a camera shutter which resembles the group- photographers. Established in 2008, this team of photography enthusiasts and hobbyists were tapped to document the annual celebration of the Fiesta Senyor held every month of January. As the years pass by and due to the New Evangelization paradigm of the church, the scope of the group’s coverage expanded not just during fiesta but also to the other activities of the Basilica.